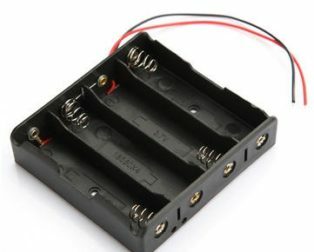 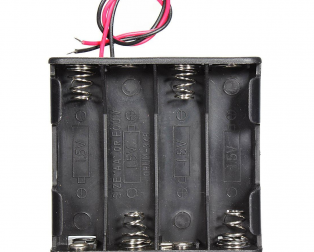 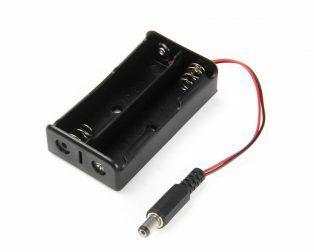 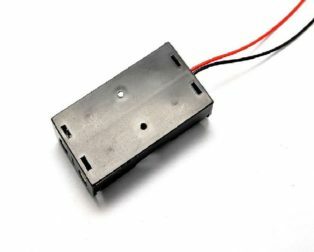 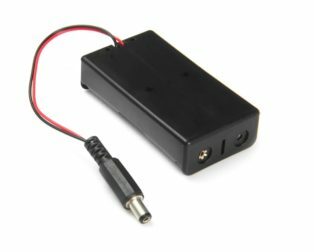 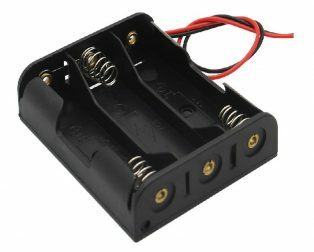 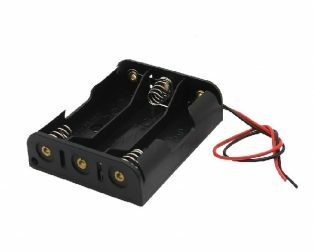 The Plastic Covered AA x 2 battery holder with cover and on/off switch for 2 x AA Battery with On/Off Switch puts a nice finishing touch on your battery powered project. 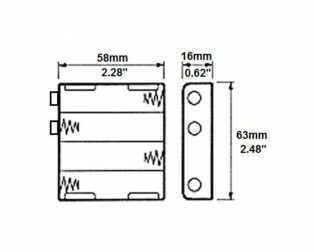 This holder features a removable sliding cover which is secured with a small head screw. 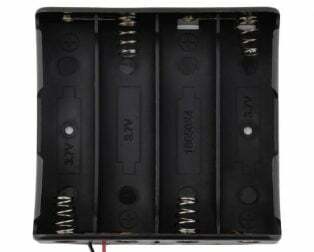 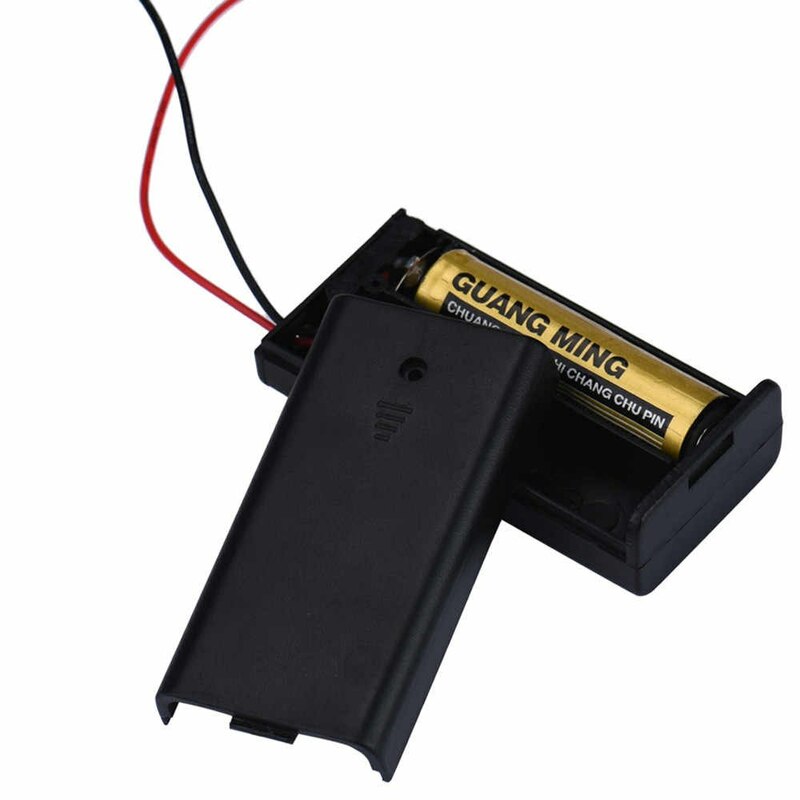 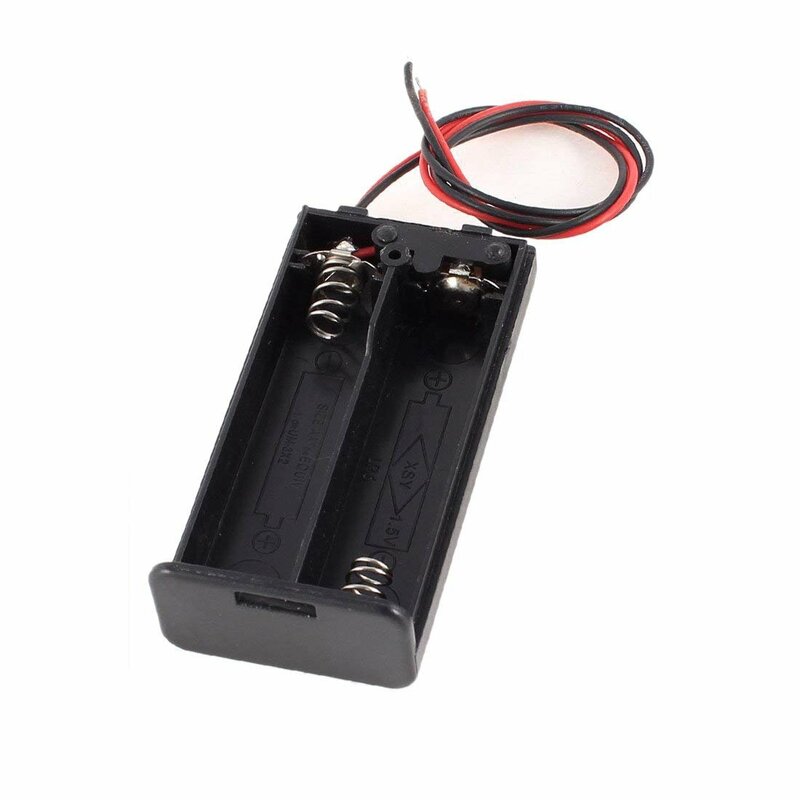 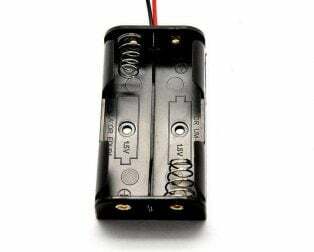 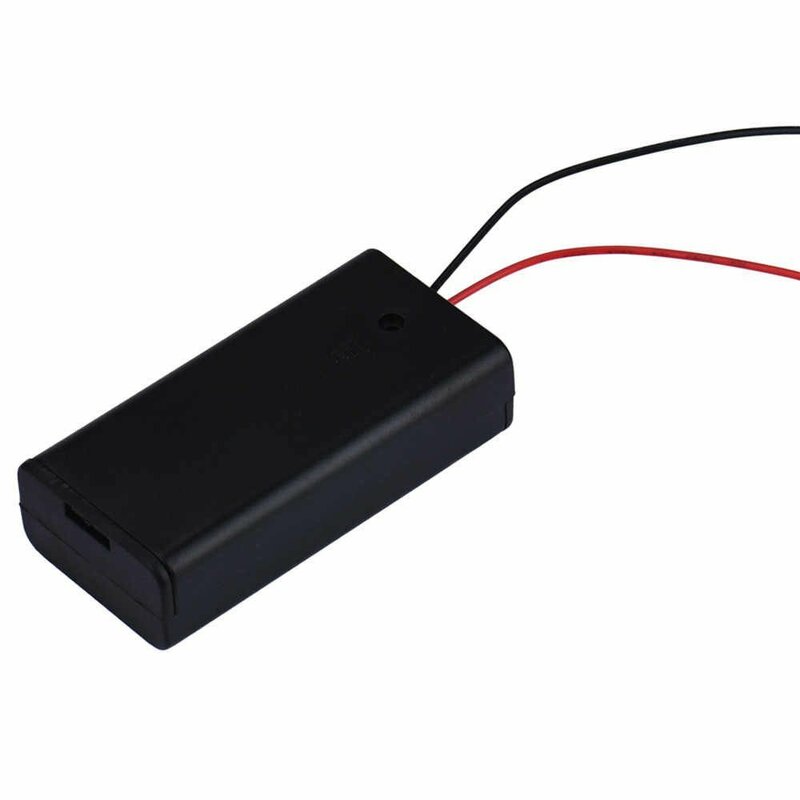 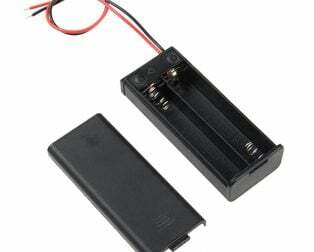 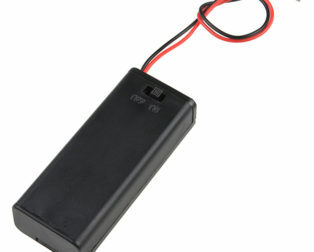 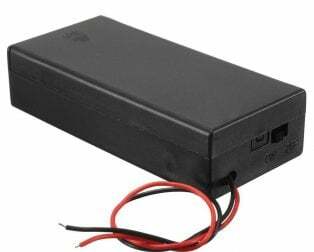 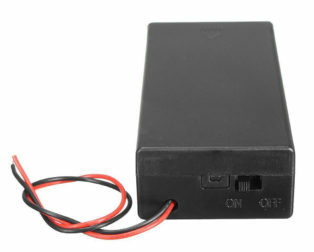 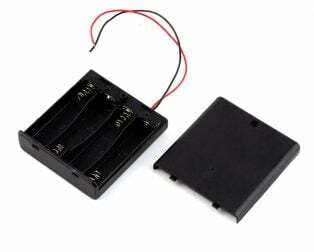 2 x AA 3V batteries make a series connection inside the case to provide 3V combine output. 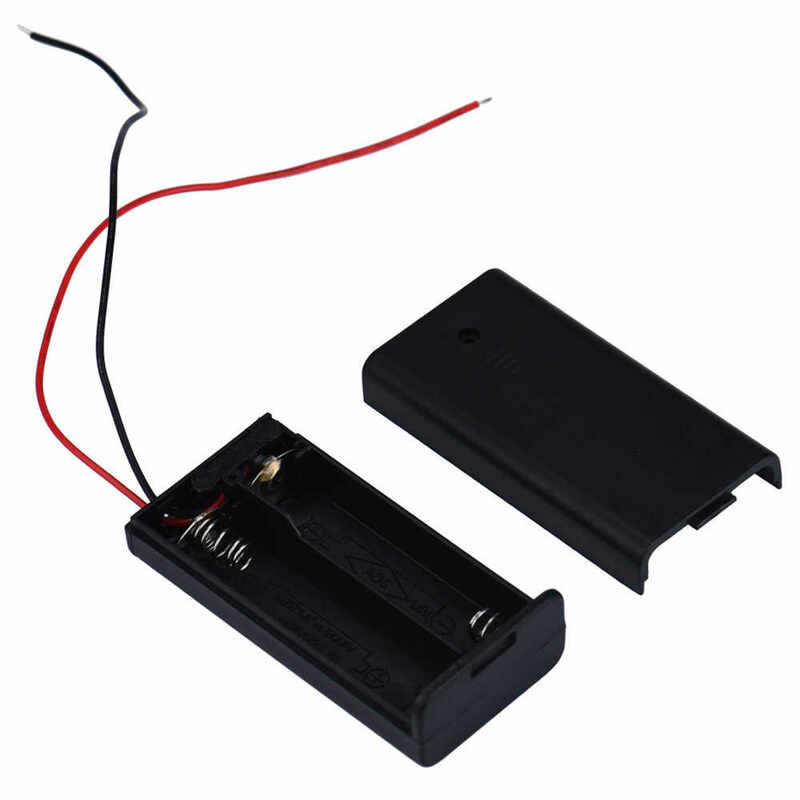 Fully packed cover with locking provides the protection to the battery cell from environmental effects. 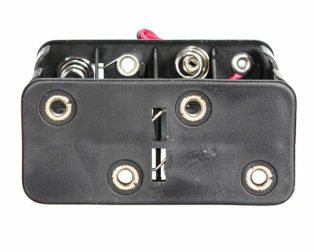 The case box can keep your batteries organized and protected. 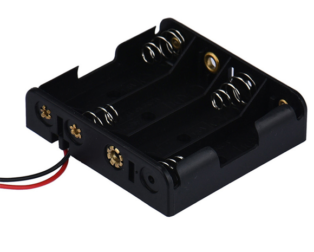 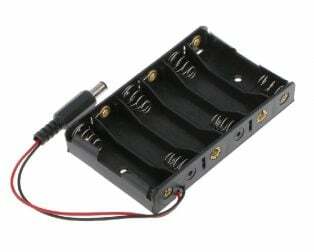 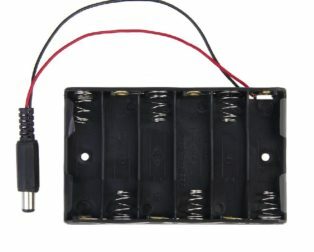 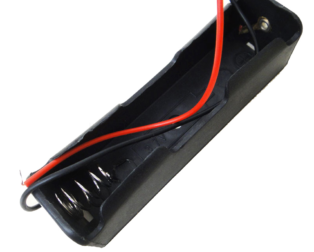 The holder case is designed with leads for easy to solder and connect. 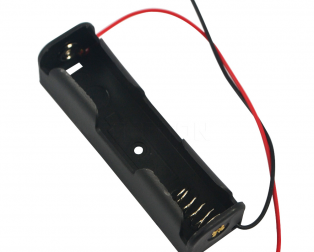 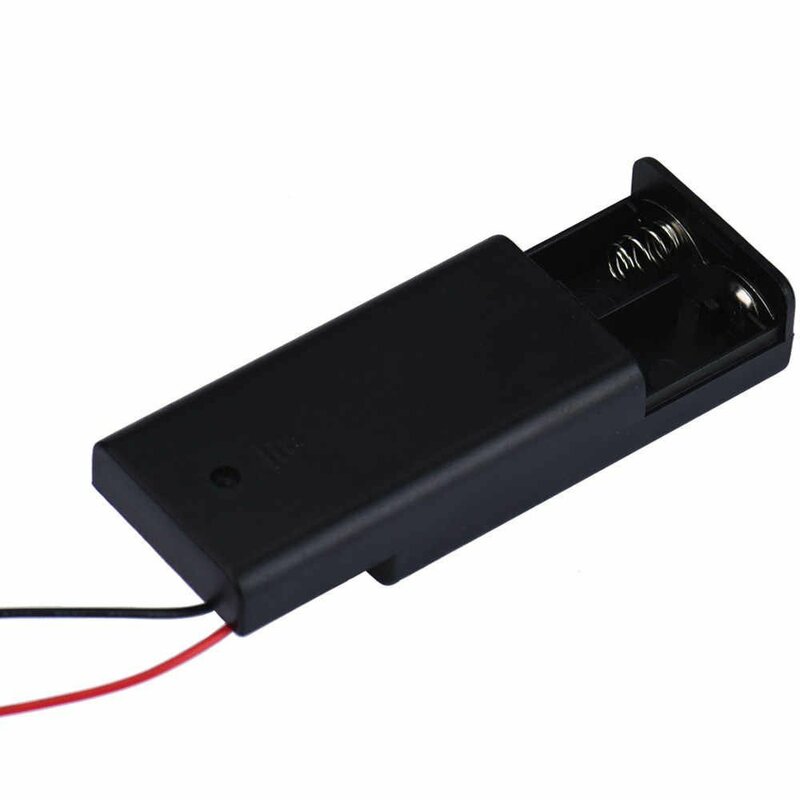 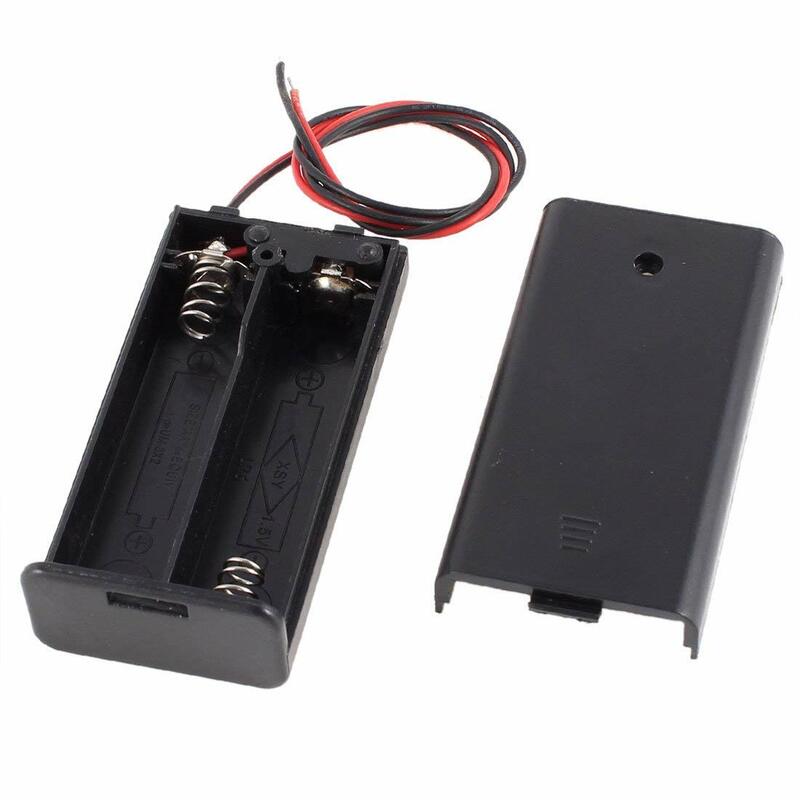 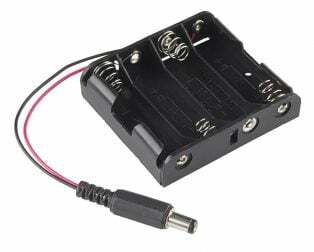 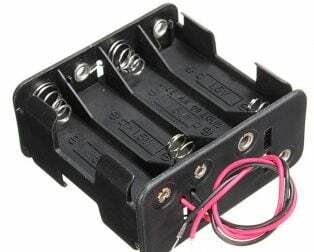 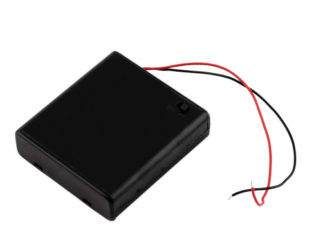 This battery_holder case is perfect for the devices to need a 3V external battery.